Are cash-free stores unfair to those without bank accounts? Amazon's vision of a cash and cashier-free future has gone reasonably well so far, but there's a slight hitch in the company's plans now. As some states have begun to consider (or have already passed) laws that ban cash-free stores, Amazon has decided not to wait around for regulations to catch up to them. 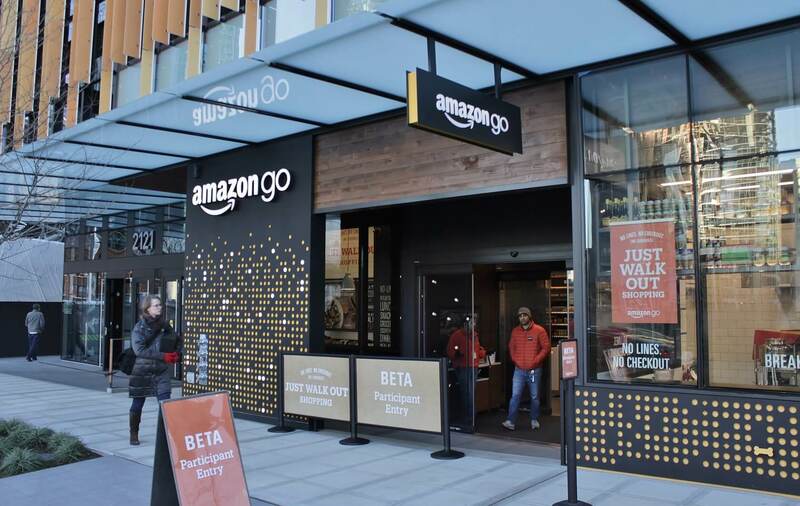 In the interest of being proactive, Amazon's Go stores will begin to accept cash in addition to credit and debit cards. Apparently, this decision has been made to address concerns regarding potential "discrimination" against those who can't or won't get bank accounts due to credit issues. Given that the whole concept behind the Go stores is that you can simply walk in, grab what you want and walk out, it's not clear how a cash payment system will work. All an Amazon spokesperson has said is "you'll check out, pay with cash, and then get your change." Perhaps Amazon will add the self-checkout lanes that you see in other stores - if so, it may defeat the purpose of having the stores in the first place. However, only time will tell exactly how things will work out, and we'll update you if Amazon elaborates on their plans further.